Wynkoop Brewing Company and Create Denver released a new, 20 barrel batch ale brewed especially for Create Denver Week. Catalyst Ale is an unfiltered extra pale ale made with 100% Colorado-grown malts, locally grown hops from Voss Farms, and was fermented with the "house" yeast from six different Denver breweries; Wynkoop Brewing, Breckenridge Brewery, Strange Brewing, Renegade Brewing, Denver Beer Co, and Wit's End Brewing. 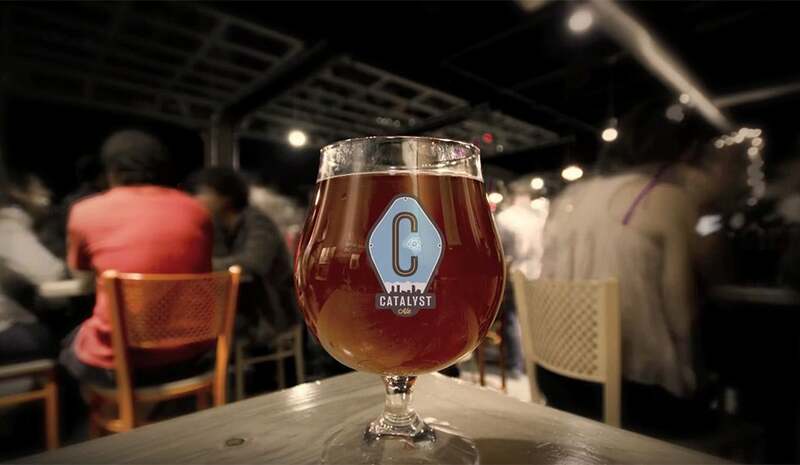 The Catalyst Ale logo was created by Design & Image, custom-made tap handle from bettle kill pine by The Public Works, letter-press coasters by MATTER, and documentary by Free Mind Productions. Wynkoop Brewing and participating locations donated $1 from the sale of each draft of catalyst to Create Denver.